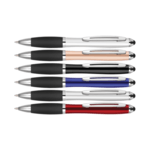 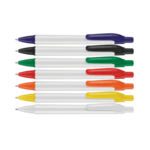 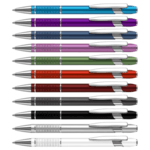 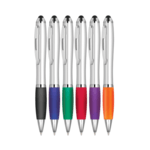 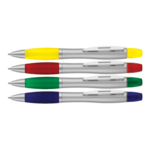 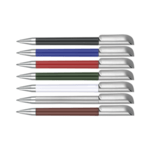 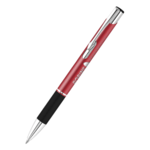 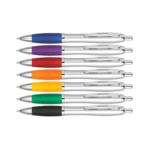 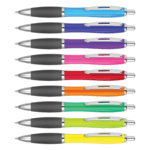 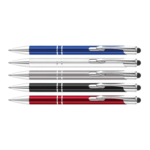 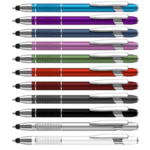 When you need pens printed with your logo in a hurry then our express next day delivery promotional pens are ideal with lead times from 24 hours up to 3 working days. 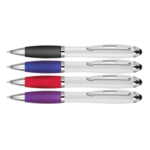 How do we manage to supply protional pens on such a short express delivery time of 24 clock hours? 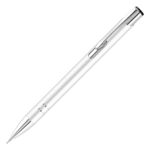 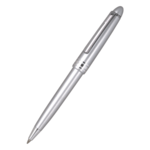 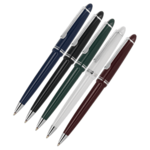 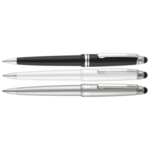 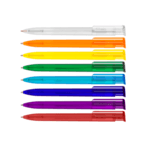 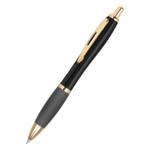 We hold a large stock of unbranded pens which we refer to as plain stock. 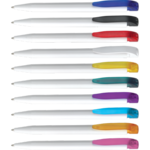 We can draw on this stock supply and then get them into production within a few hours of your artwork approval and print them with a single colour print and then despatch them quickly to you on an overnight carrier. 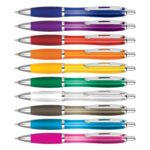 For more than a single colour or a digital print we may need up to 3 days. 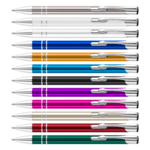 So if you need an express delivery for your next promotional pen order put us to the test and see just how quickly we can supply pens from our stock. 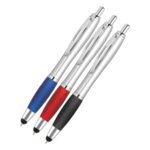 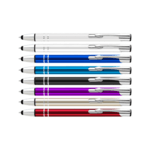 We can also source promotional pens very quickly through our supply chain so if you cannot see the pen you want but still need an express delivery, give us a call or send us an email with and let us know the pen you are after and we will get to work seeing just how quickly we can execute your express delivery promotional pen enquiry. Can you overnight courier pens in the UK? 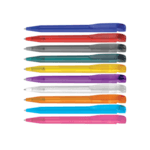 We use a variety of delivery services and can send out goods on an overnight courier for a next day timed delivery and also for Saturday morning deliveries. 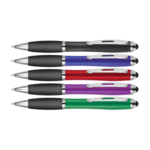 On occasions some of our staff have even driven pens to sites for clients to make sure they had their pens for their event. 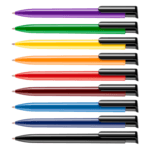 Can you print more than one colour on an express pen? 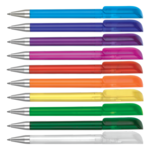 With the tight timescales for delivery we typically only allow for a one colour, one position imprint. 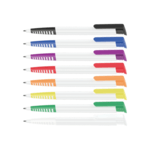 There may be the odd occasion where we can offer more colours or a digital print dependent upon our printer workloads and stock availability. 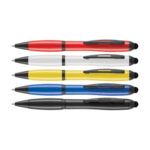 How fast is your Express Pens Delivery service?